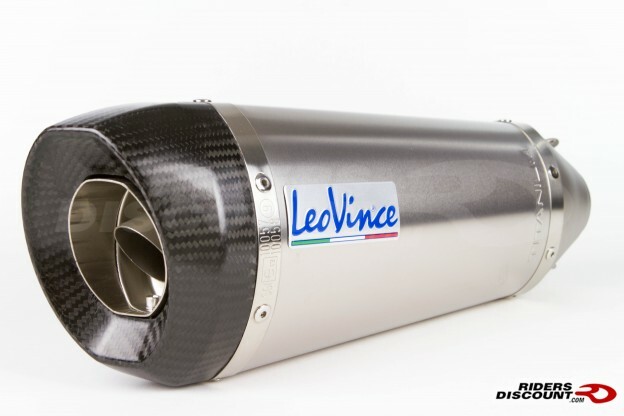 This entry was posted in Product Reviews and tagged aftermarket exhaust, exhaust, Kawasaki, Kawasaki ZX-10R, LeoVince, LeoVince Factory R EVO II Slip-On Exhaust, Motorcycle, Riders Discount on September 29, 2015 by Riders Discount. 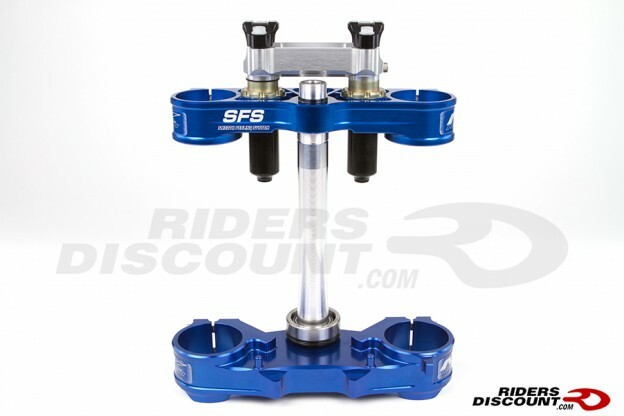 This entry was posted in Product Reviews and tagged Motorcycle, Neken, Neken SFS Triple Clamps, Riders Discount, Triple Clamps, Yamaha, Yamaha YZ250F/450 2014 on September 21, 2015 by Riders Discount. 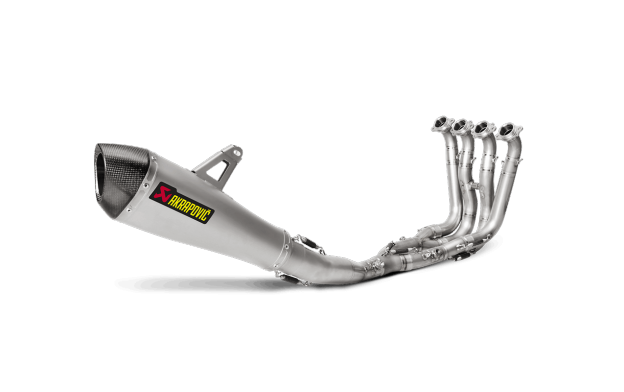 This entry was posted in Product Reviews and tagged Akrapovic, Akrapovic exhaust muffler, Akrapovic Racing Line Full Exhaust System, BMW S1000RR 2015, Motorcycle, motorcycle parts, Riders Discount on September 18, 2015 by Riders Discount. 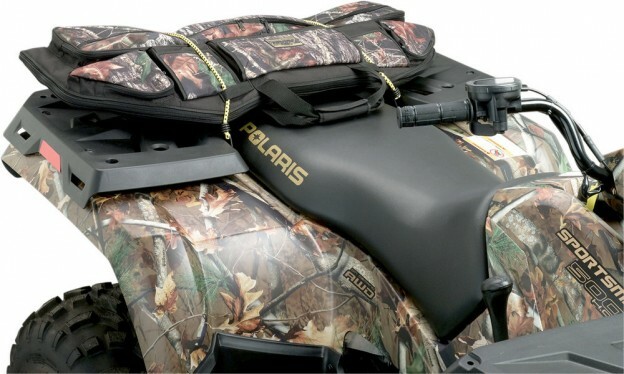 This entry was posted in News and tagged ATV, ATV seat cover, ATV Tek, cargo bag, four wheeler, Great Day, gun boot, gun rack, hunting, hunting equipment, Kolpin Outdoors, Mossy Oak, quad, Riders Discount on September 14, 2015 by Riders Discount. 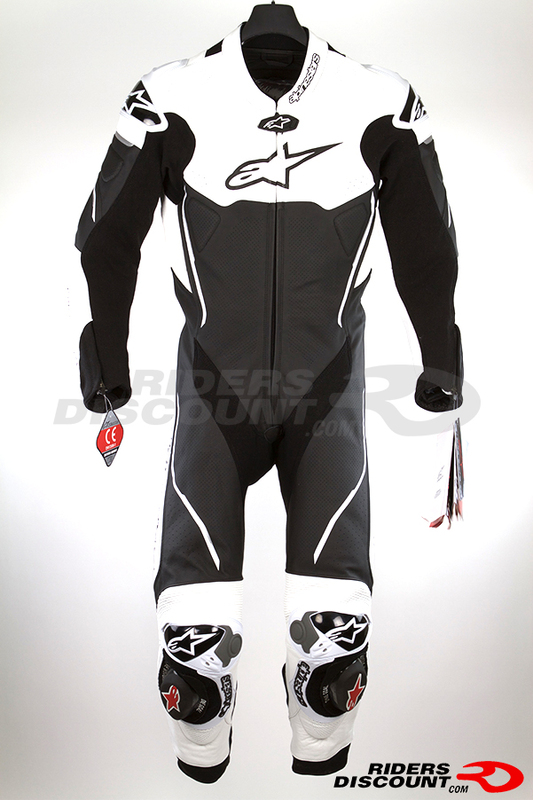 This entry was posted in Product Reviews and tagged Alpinestars, Alpinestars Atem Race Suit, Bionic Back Protector, Motorcycle, Race Suit, Riders Discount on September 10, 2015 by Riders Discount. 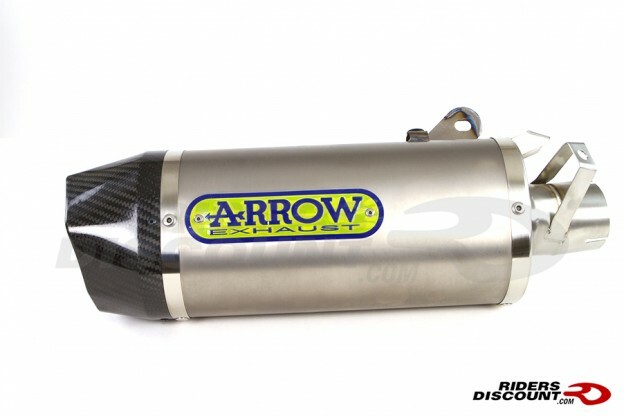 This entry was posted in Product Reviews and tagged Arrow, Arrow Central Link Pipe, Arrow GP2 Slip-On Exhaust, Arrow Indy Slip-On Exhaust, exhaust muffler, GP2, motorcycle parts, Riders Discount, Yamaha R1/R1M 2015 on September 8, 2015 by Riders Discount. 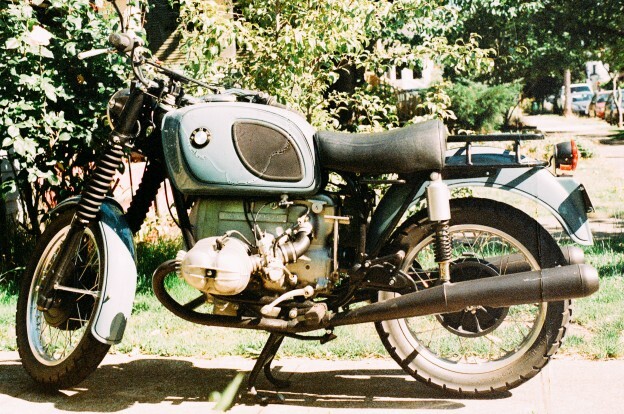 So, You Want To Buy A Used Motorcycle? 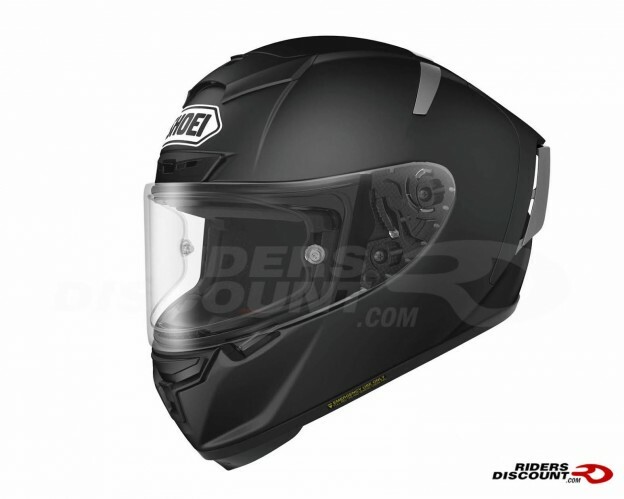 This entry was posted in News and tagged Motorcycle, Riders Discount, used motorcycle on September 4, 2015 by Riders Discount.